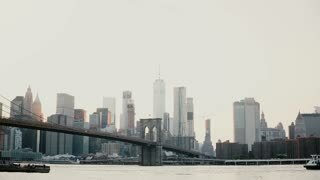 Search Results for "new york sunset"
Slow motion beautiful Caucasian young woman posing, touching hair on amazing New York sunset, big boats passing by. 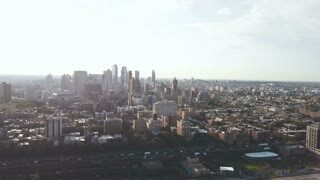 Thoughtful girl in sunglasses with amazing hair blowing in the wind enjoying New York sunset scenic view slow motion. Beautiful young Hispanic man and European woman standing and hugging on a New York sunset bridge sharing a date night. Beautiful young romantic couple standing and hugging on an amazing New York sunset bridge, urban buildings background. 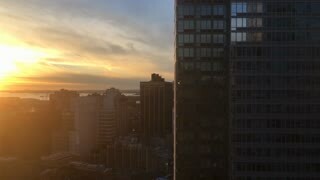 Beautiful Caucasian girl in sunglasses sits alone on city beach, looks back at camera on amazing New York sunset 4K. 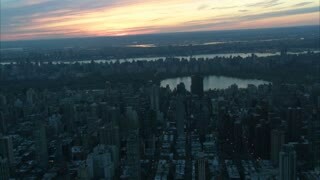 AERIAL: Large plane flies over breathtaking downtown of New York at sunset. Slow motion happy smiling young Hispanic man standing on amazing sunset New York bridge, enjoying wonderful city view. 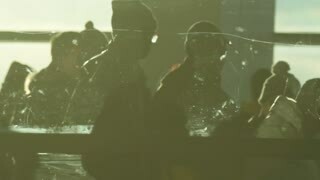 Beautiful girl in sunglasses walks down by camera to sit by the water, watching New York scenery on sunset slow motion. 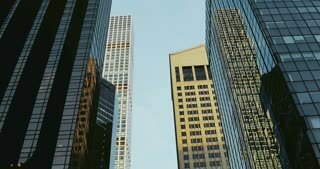 Slow motion close-up of happy European female tourist in sunglasses smiling at camera at sunset New York scenery. NEW YORK - Circa July, 2016 - Sunset over Times Square in Manhattan. Happy European girl in sunglasses smiling, enjoying amazing river sunset at Brooklyn Bridge New York, looking at camera. NEW YORK - Circa July, 2016 - A sunset establishing shot of "Manhattanhenge" as seen down 44th Street in Manhattan. 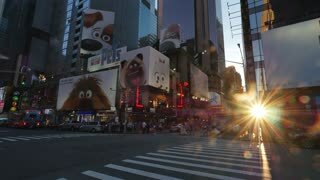 NEW YORK - Circa July, 2016 - A slow motion sunset establishing shot of "Manhattanhenge" as seen down 44th Street in Manhattan. a View of the Huge City of New York. Sunset on the Horizon and the Ensuing Darkness.